BLU-RAY REVIEW - Disney Pinocchio - Mom Knows It All. Some of the posts on this site, like this one, contain an affiliate link. This means I MAY get paid a SMALL (and I do mean small) commission IF you purchase the product or service. 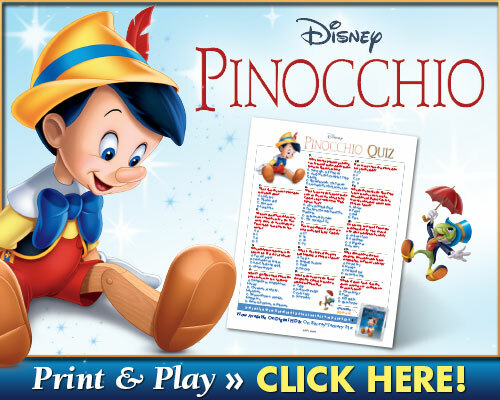 I remember seeing Pinocchio as a young child. The characters and the story really spoke to me. Jiminy Cricket was so wise. Figaro the cat was just so cute. 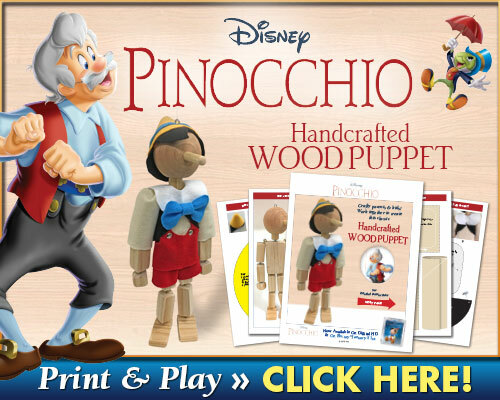 Pinocchio wanted to be a boy like any other. Gepetto’s love for Pinocchio touched my heart because of its depth. It’s a movie I both thoroughly enjoyed as well as cried during. This newly released blu-ray edition brings an old favorite home for folks like me that remember the movie from their childhood. And, it introduces the movie to newer children from more recent generations, extending the life of a classic. This movie is a must have for anyone that enjoys animation, Disney movies, or remembers the movie from yesteryear. And here are some activities. I watched this when I was younger. I would love to watch it with my kids. 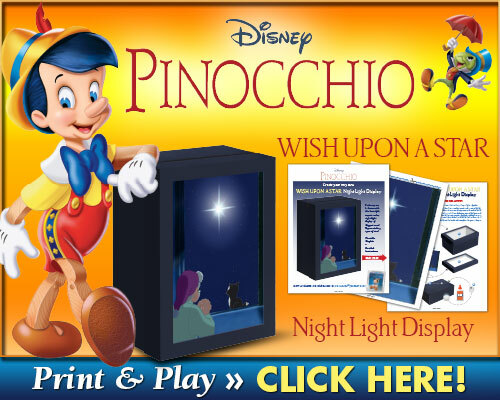 Pinocchio is one of my favorites, I will be getting this one to add to my collection! Pinocchio is such a classic and a total must see! Now that it is available for purchase, I look forward to sharing the story with my own children soon.